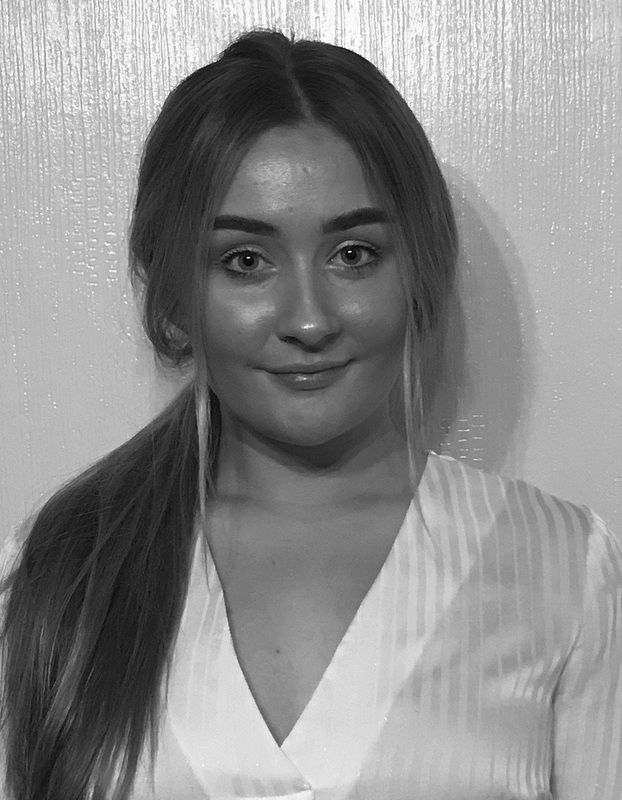 Katie joined 3PB in November of 2018 as an apprentice to the clerks room in Birmingham. Katie, who attended King Edward VI School in Lichfield and grew up in Sutton Coldfield, helps with handling incoming calls and managing barristers’ diaries and administration. She enjoys socialising with friends and family.